Contact | Sisom Logistics Co. Ltd.
Take off at Saphan Taksin station - exit #3. Then follow Charoengkrung road, past Robinson shopping centre, State Tower, Assumption School, Gem's Tower. 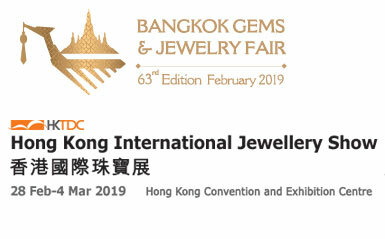 When you reach the crossroads with Surawong road then go about 50 meters further and you will see the trade center on the right hand side - International Jewelry Hub. Our office is located at the 5th floor - room #514. Below you can find address in Thai for taxi drivers. In case if taxi driver can't read then call our office and our Thai ladies will be happy to explain to the driver how to get to us.